One of my science heroes is to celebrate her 200th birthday later this year. 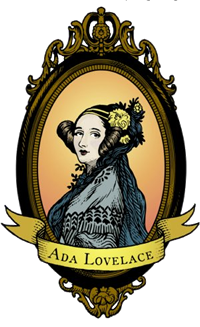 That being Ada Lovelace. The only legitimate child of Lord Byron. Enough of the history and on to what this post is about. 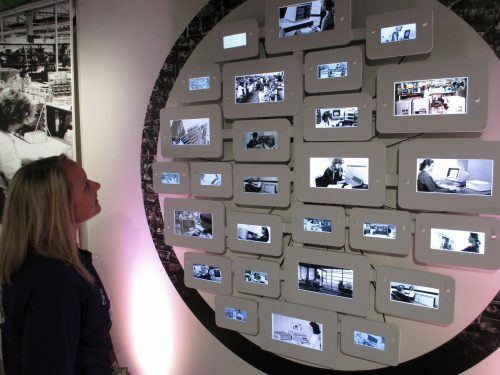 The National Museum of Computing in Bletchly Park are running a competition for girls under 18 who have an interest in computing. It’s quite a simple idea. What do you think Ada would like to see of modern technology? You can write her a letter, make a short youtube video, post a blog article or draw here a picture. The allowable formats are listed below! Who knows, I may try this for her birthday in December. Show or tell with any medium from the list below what you think Ada Lovelace would be especially interested in about twenty-first century technology. Entries may be in the form of letters, presentations, dramatized conversations or interactions – anything so long as the focus is communicating to Ada about twenty-first century technology. The closing date is: 13 October 2015.
photos or images on any software platform (maximum 25 photos).